Chris Bennett has been involved in running since his youth. RUNonsense is a place where he hopes he can share, celebrate and help save this great sport. He was a State Champion middle distance runner in high school, captain of the XC and Track & Field teams at North Carolina, and a member of the Olympic Developmental Nike Farm Team in Palo Alto, CA. Chris ran 3:43 for 1500m back when that was actually considered almost good. 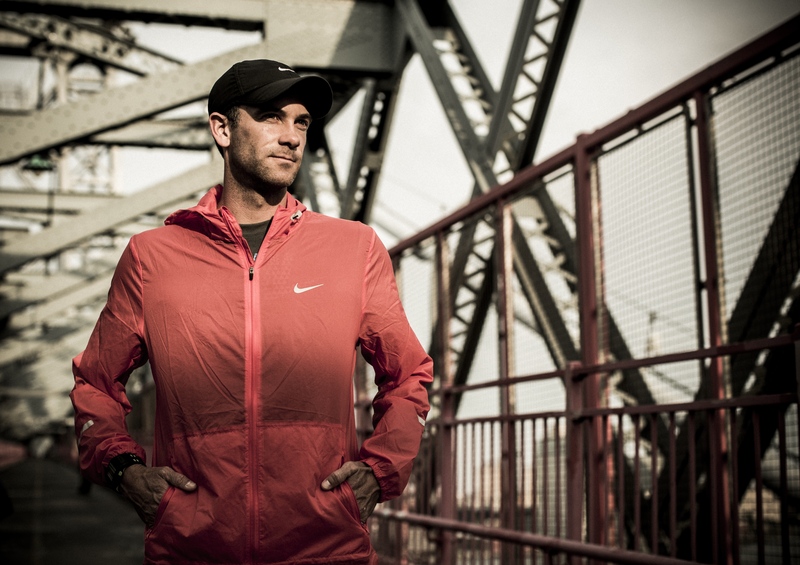 Chris is now the Global Head Coach of the Nike+ Run Club. You can follow Coach Bennett on Instagram by clicking here. Before joining Nike Chris coached at CBA in NJ from 2007-2014. While coaching at his HS alma mater the Colts set the National Record in the Indoor 4xMile (17:07.17) won 3 Indoor National Championships (4xMile – 2011, 2013 & 2014) an Outdoor National Championship (4×800 – 2012) and the National Championship in XC (NXN 2011). The Colts were also 5th (2010), 4th (2012), and 2nd (2013) at the Nike XC Nationals (NXN). CBA finished runner-up (2011 & 2013) and 5th (2010) in the Indoor National DMR. In 2009 the Colts were 2nd at Indoor Nationals in the 4xMile. CBA became the first Boys team to ever have 2 All American Teams in the same event when they placed 4th and 5th in the 4xMile in 2012. CBA was also 2nd (2011), 6th (2012) and 4th in the National Championship Outdoor 4xMile and 3rd (2012) in the Outdoor DMR. CBA won the HS Championship of America DMR at the Penn Relays in 2011 and placed 2nd in 2012 and 3rd in 2013. Bennett also ran a series of races, camps and running special events for all ages with his wife through Bennett Running. The Bennett’s Co-Ed HS XC Camp became one of the biggest and most successful XC camps in the United States in only a few years. Chris also gives talks on training, racing and motivation. 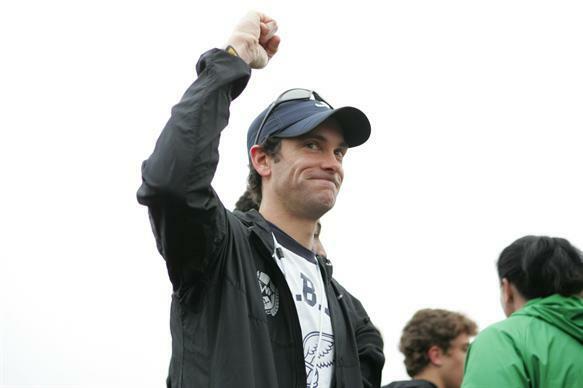 He has worked doing commentary and color as well lectures at events such as the Penn Relays (for Nike) and Bay to Breakers in San Francisco, NXN, the RunningWorks Day of Distance Clinic at Villanova University, and the Nike Border Clash. How are you doing? hope you are ready to enjoy summer running. My name is Matthew Ferguson. I read an article from March 10, 2015, 6 Most Important Foods to Cut From Your Diet, on MSN.com. They had asked you the ONE thing you would cut from your diet to eat healthier and lose weight. I completely agree with your thought about soda. I used to work in a restaurant, and drank unlimited soda. I had kidney stones for the second time and realized i needed to change something. I first turned to running. It was great at first, I was running everyday and it felt good. I naturally got more energy and was able to wake up earlier and feel better. However, I was not losing the weight I thought I would. So, I looked at my diet. The first thing I cut was soda. After a month I was able to drop 11 lbs. I felt like I had more energy and than before and overall felt better about myself. I had never gotten more responses of how good I looked, and comparing pictures I could see I had a bigger smile and brighter glow. I want to say that I completely agree with you that you don’t need to follow any strict diets or latch onto the fad diets in order to lose weight. you need to eat smarter drink more water and be active. You are a good looking, fit man.